Press Release Malta: 26 April 2017 – Live casino pioneer Authentic Gaming has completed installations of its innovative Authentic Roulette product in two leading land-based properties in Bucharest, Romania. 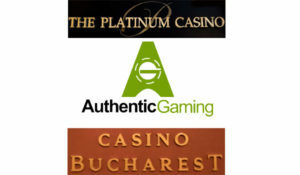 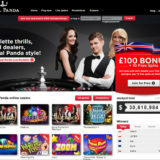 The games are available to online players via locally licensed operators, and to dot.com customers via Authentic Gaming’s Malta licence. 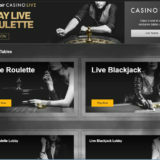 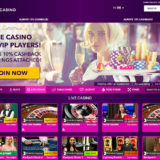 “Authentic Roulette allows us to offer seats at our roulette table to a potentially unlimited number of online players and in this way the traditional casinos make the first step towards an online presence and towards the future“. “We are delighted to have joined forces with two prominent land based casinos in the Romanian capital. 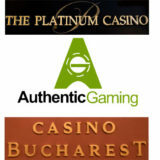 Platinum Casino is an exciting property buzzing with activity night and day whereas Casino Bucharest is famous for being the first ever casino to open its doors in Bucharest.